Associated Equipment Company began operations in 1955 in Mobile, Alabama and we have remained under the same family ownership for our entire company history. 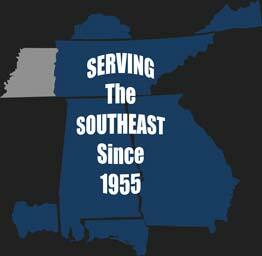 The company has continually grown and expanded to our present eleven locations in the southeastern United States. We have four locations in Tennessee, four in Alabama, two in Georgia and one in the Florida panhandle. 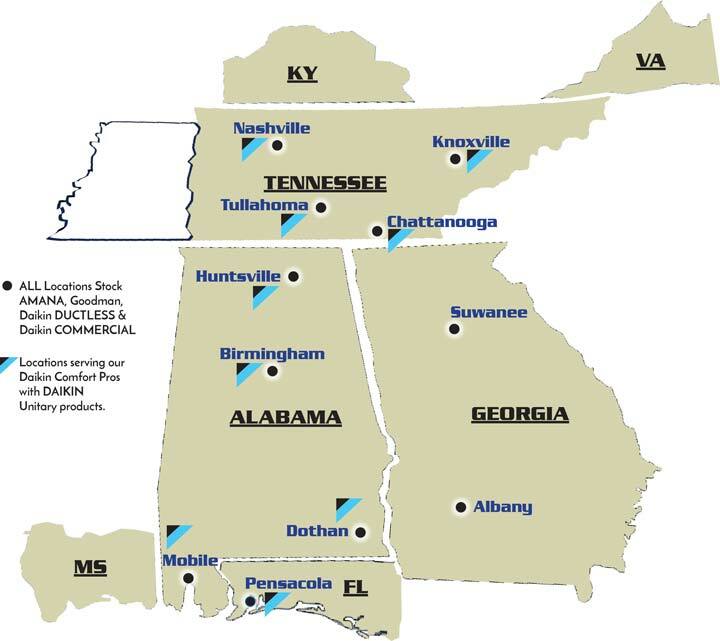 We serve customers in our designated areas of these states, as well as parts of the Florida panhandle, southern Kentucky, southern Virginia and the Mississippi Gulf Coast. We offer great product lines, technical support, customer financing programs, dealer spiff and trip programs, marketing assistance and the best support staff in the business. Our goal is to provide quality products and services while bringing you the best in customer support.